Maximize Your Preschool Bible Lesson Time! Short Attention Spans? Anne Has the Answer! So, when it comes to planning and teaching lessons, all that bottled up energy means creating loads of short, hands-on, interactive segments that teach a Bible truth in a short amount of time. Interest tables, puzzles, setting up scenes with miniature figures, music and instruments, art and craft, blocks and construction, science with plants and animals… anything and everything that they can touch and feel and smell and listen to that will teach them a Bible truth. That’s a lot of planning. Now, I know that means a lot of organising for each lesson but it’s worth it. And, you’ll enjoy it, too. But… at the end of your lesson there may be times when you have some minutes spare; maybe the pastor preaches overtime or maybe, a few parents stay back to talk or linger over coffee and they’re late picking up the kids. This book is just made for those types of situations. You’ll find it overflowing with five minute ideas for Bible lessons (44 in all) ready to print and use. I would suggest preparing a few of these activities ready to use at a moment’s notice. Prepare 3-4 boxes of supplies ( I used clear acrylic document cases) and replace as necessary. Label each box. I used blackboard labels so that I could easily edit the label according to the activity I popped into the box. 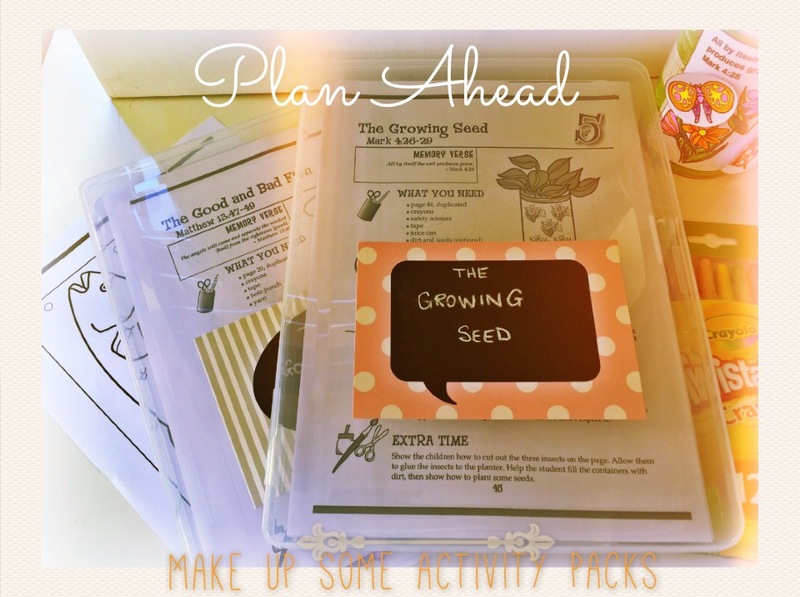 Fill each box (one box per activity) with enough copies of the printed activity sheets for your group plus the instruction sheet and any other needed resources e.g. yarn, sequins, seeds..Then, simply take out a box and complete the activity when you need to fill in the occasional few minutes of unexpected activity time. It’s easy! The kids will love it… and so will the parents when they arrive to find their children engaged and having fun. And you’ll love knowing that, regardless of what happens, you’ll have plenty of activities to keep those busy, active little people happily occupied, learning and growing. —Anne Johnson of New Chapter, Children and Family Ministry blog and RoseKidz Reviewer*! Read the complete post of “How to Add Meaningful Activities into Every Minute for Preschoolers” here! 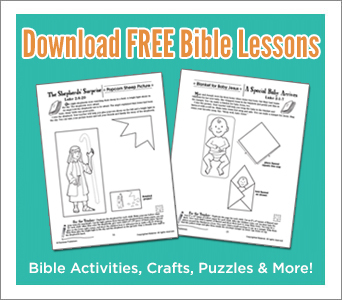 *Interested in reviewing RoseKidz Bible lessons and activities in exchange for FREE teaching resources? Check out our reviewer program here!